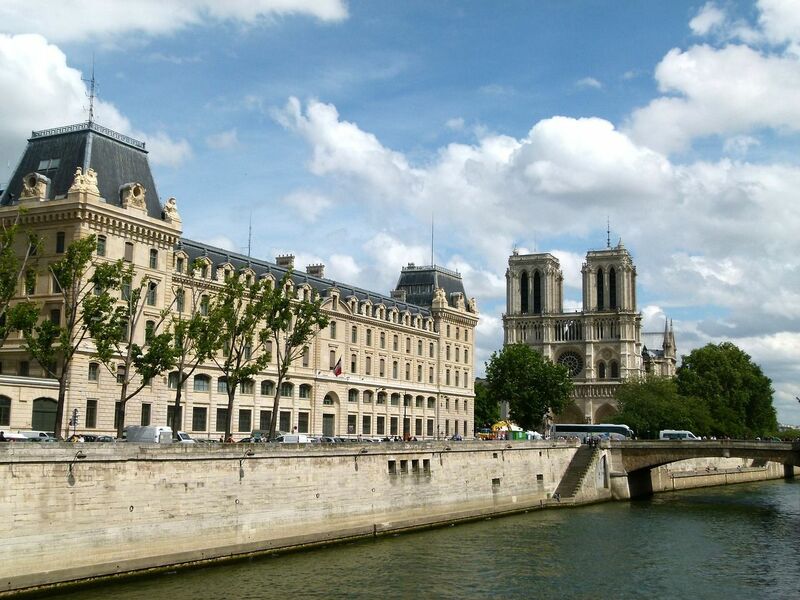 Walk on the elegant boulevards and romantic routes along river Seine. Sit in a café or restaurant and enjoy the lively atmosphere of Paris. 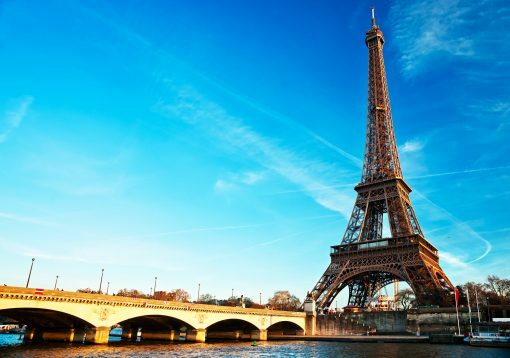 Discover the marvels of the Eiffel Tower and enjoy the awesome views from its summit. 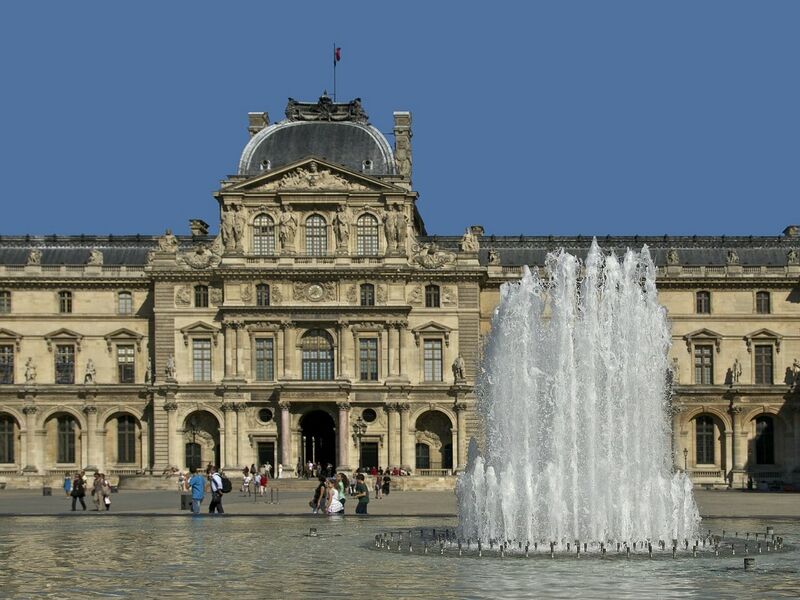 Explore the world renowned Louvre Museum and see one of the largest collections of art in the world. A visit to the spectacular Palace of Versailles will enlighten you on the lavish lifestyle of the French Monarchy. We offer VIP skip the line service for all our tours that are expertly guided. 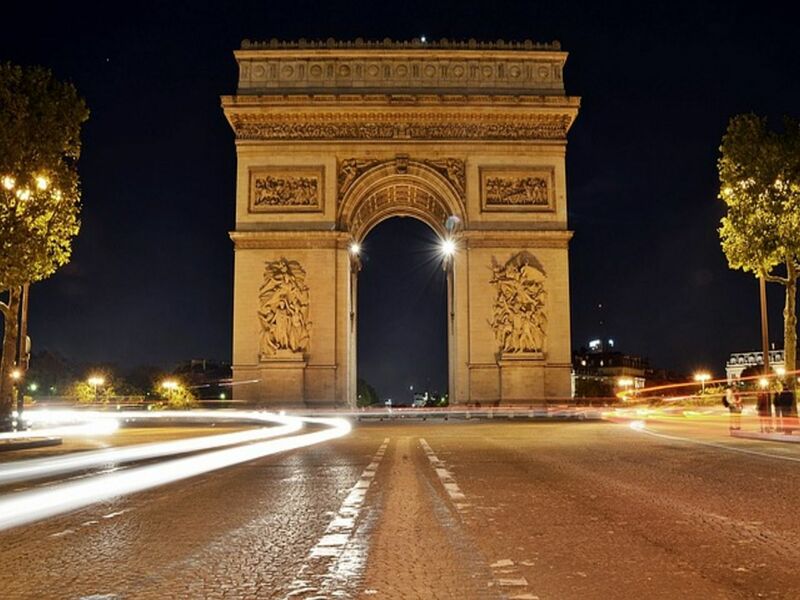 Arrive at Paris airport where our local representative will meet you for your private transfer to your hotel in the city center. Enjoy the rest of the day on your own. 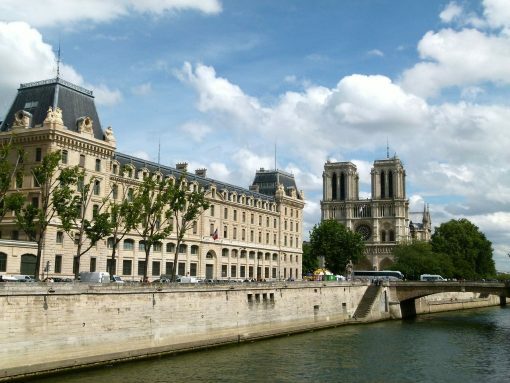 Today you will join a small group tour of Paris. The tour will start at your hotel where you will be picked up and will continue as a panoramic visit of the main highlights of the city. The tour will include, Concorde Square, the Louvre Museum, the Ils de la Cité and the Palace of Justice, Notre-Dame Cathedral, the Latin Quarter, the Arch of Triumph – Champs-Elysées Avenue – Eiffel Tower (photo-stop), Invalides with the dome of Napoleon’s Tomb, the Opera House, Montmartre and more. After the tour you will be free to enjoy the afternoon on your own. 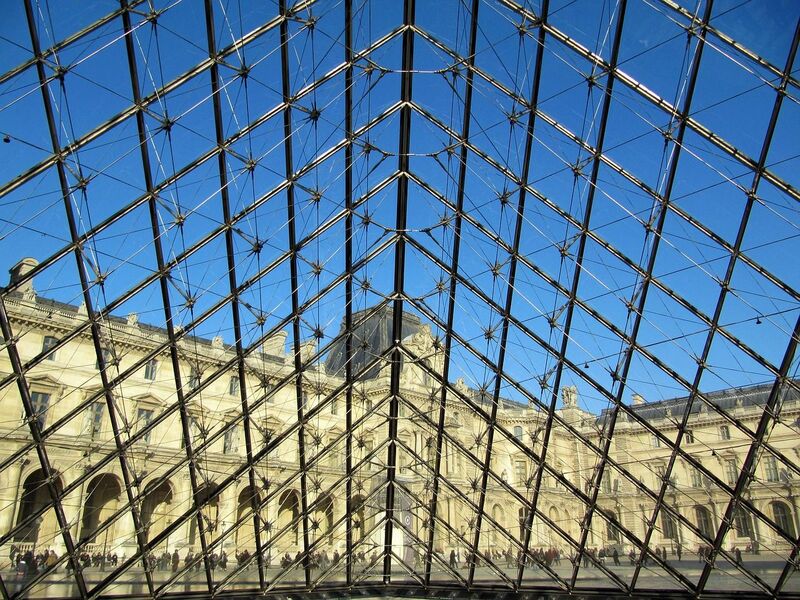 Today discover art and culture with a small group guided visit of the Louvre Museum (3 hours). 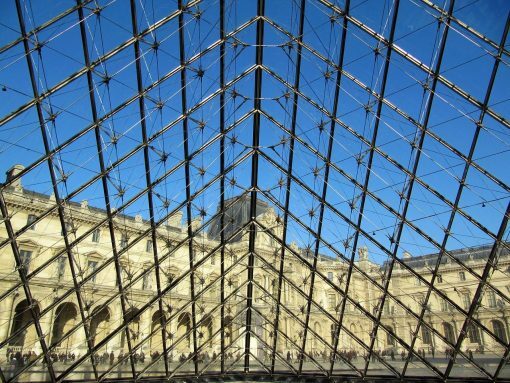 You will be picked up at the hotel and after the visit which includes a view of the Mona Lisa by Leonardo Da Vinci and many other masterpieces, the tour will end at the museum and you will have the balance of the day at leisure. 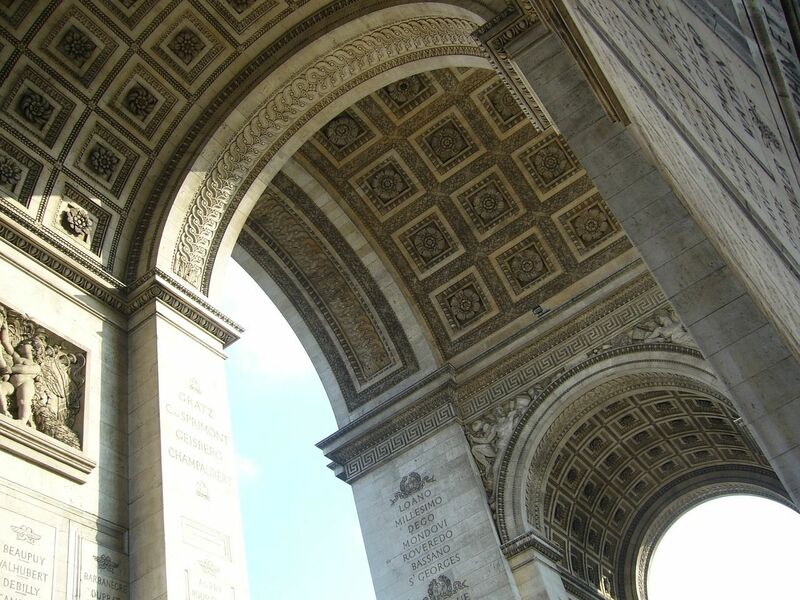 This morning get ready for your wonderful excursion to the most famous Palace, Versailles. This 4 hour excursion will include a guided visit of the Palace where Louis the XIV and Marie Antoinette lived. 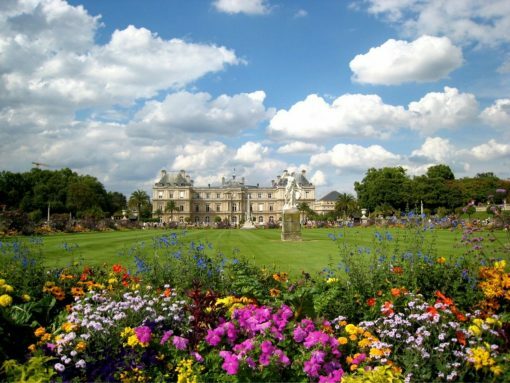 You will also have a chance to see the beautiful gardens that surround the palace. 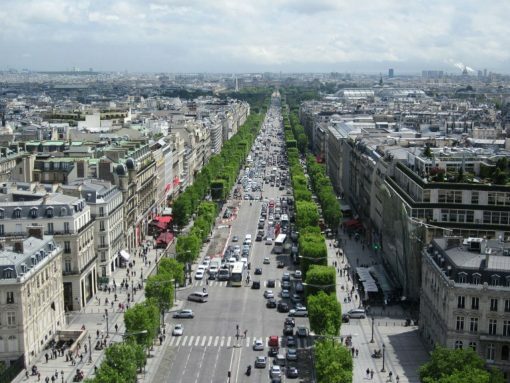 After the excursion you will return to Paris and be dropped off at your hotel where you will have time to relax or sight see on your own . Your visit of Paris is over and its time to continue your travels or head home. 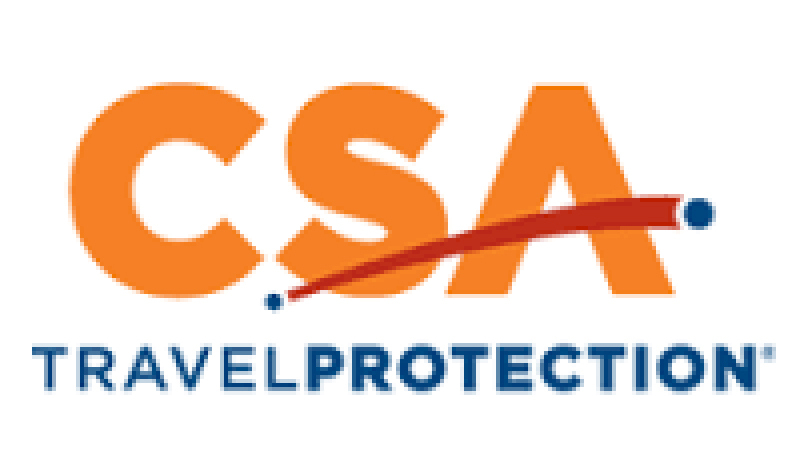 You will be picked up at the hotel for your transfer to the airport and your onward flight. Au Revoir ! Why visit Paris? 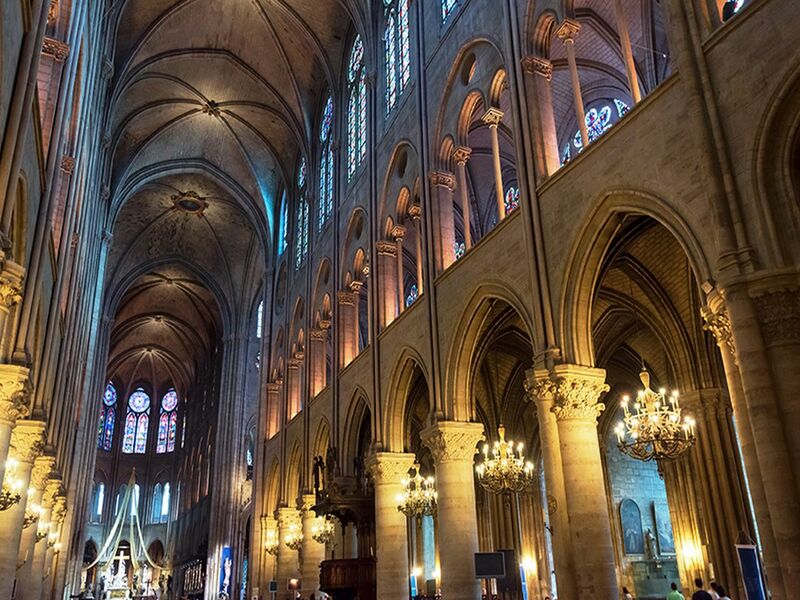 Because Paris is not just a city you visit but it is an experience. Ernest Hemingway so famously described it is a “movable feast”. He was so right because you take the memories and experiences of Paris with you. Paris is an open-air museum with everything displayed in just the right way. 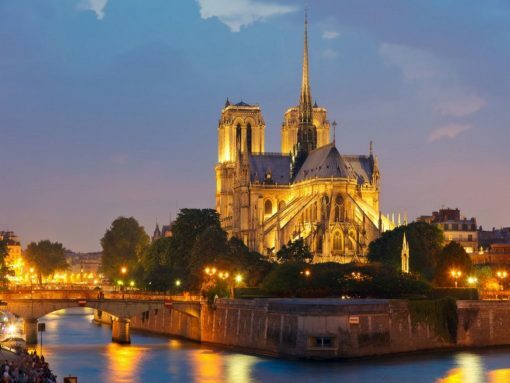 The Elegant buildings, the large boulevards, the River Seine winding along with its variety of beautiful bridges, its large parks, all this comes together like a work of art. The city offers something for everyone from art, culture and history to the finest shopping and the most outstanding culinary delights. For those who have just a short time to visit this amazing city we offer the essentials.